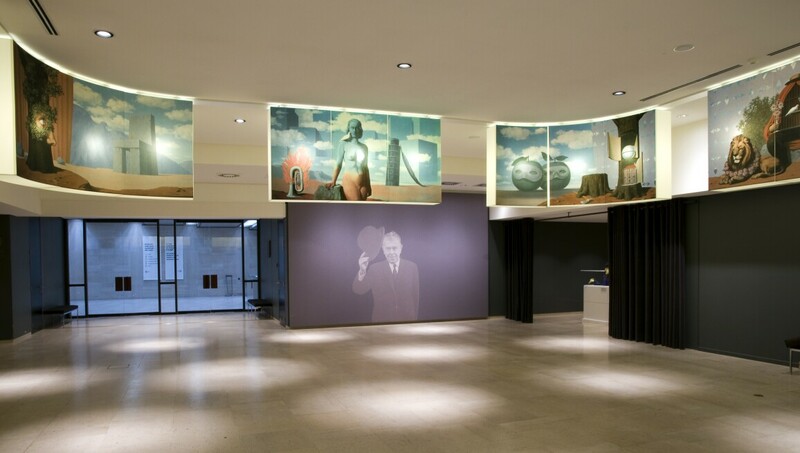 The Musée Magritte offers a unique insight into the oeuvre of the famous Belgian Surrealist, René Magritte. Its rich collection of over 200 of his works is the largest in the world, and includes paintings, gouaches, drawings, sculpture and painted objects in addition to billboards, musical scores, photographs and films directed by Magritte himself. The museum is part of the Musées Royaux des Beaux-Arts de Belgique. Closed: 1 Jan., second Thu of Jan., 1 May, 1 Nov., 11 Nov., 25 Dec.